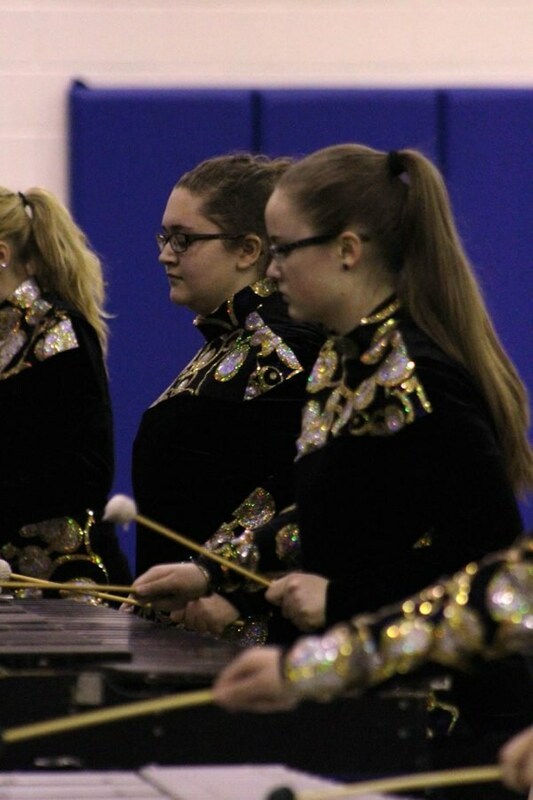 The Greater Johnstown High School Indoor Percussion Ensemble is a competitive unit within the Tournament of Bands organization. Any student that successfully completes the Marching Band season may join. 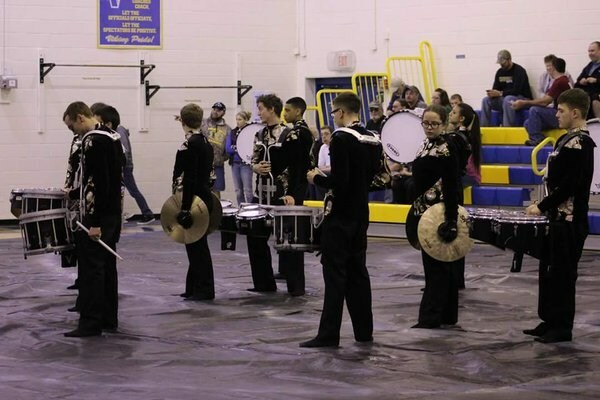 The art of percussion performance and visual arts combine together to create a 4-6 minute production that takes place in a school's gymnasium. 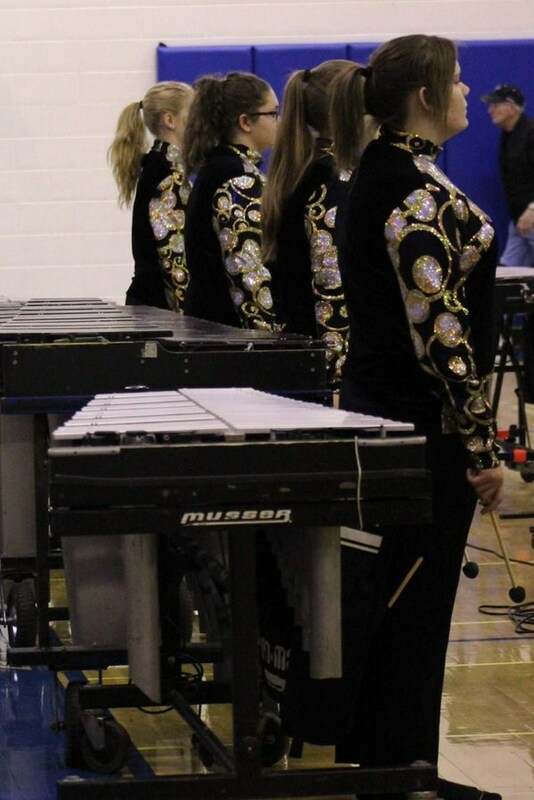 Sign-ups take place near the end of the Marching Band season (early November) with the season lasting until the beginning of May. 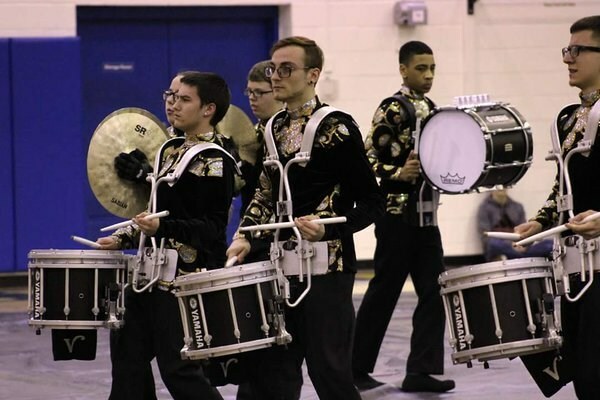 Each and every year the ensemble travels to Wildwood, NJ to compete in the Tournament Indoor Association's All-Region Championships.